We have some cool Gotham news to share with you DC fans. 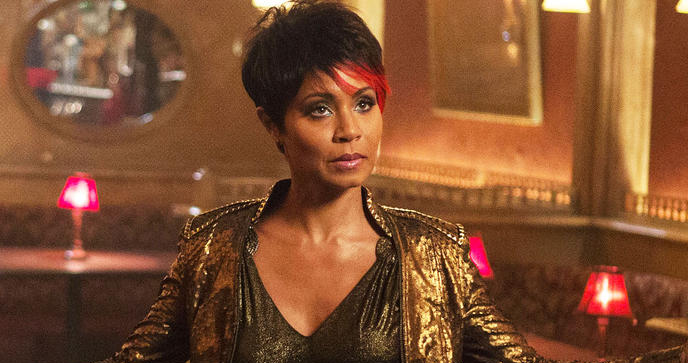 A new report says Jada Pinkett-Smith will return as the badass underworld boss Fish Mooney in the second half of Season Two. Fox hasn't released any details on the baddie's return. Thanks to IGN for the heads up.